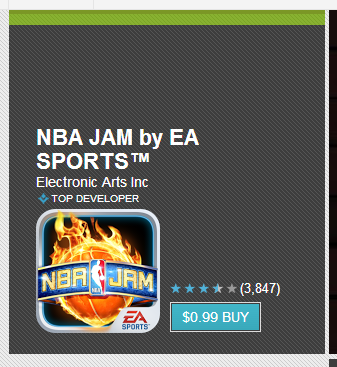 Looks like EA is doing a little spring cleaning trying to clear the back stock of some older games, because it just dropped the price of Plants vs. Zombies and NBA JAM to a buck each. And just for the record, those are two of my absolute favorite games on Android. Both are requisite installs in my book. 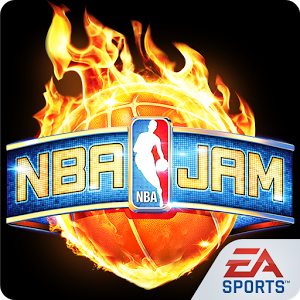 So, whether you want to protect your house from zombies with plants that spit stuff, or play a game of two-on-two with some of your favorite players in the NBA, today's the day to make it happen for only a dollar each. 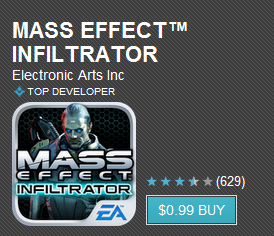 If you've been waiting on the opportune moment to grab some new games for your mobile, now may be the time to jump on that: EA just dropped the prices of both Mass Effect: Infiltrator and NBA Jam down to $0.99. 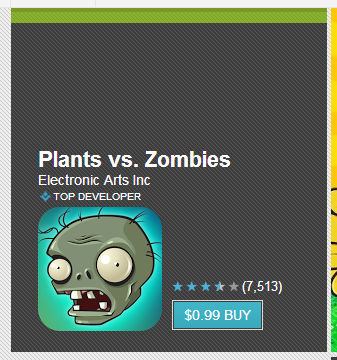 Previously, those games would've set you back $7 and $5, respectively; that's a pretty decent savings! 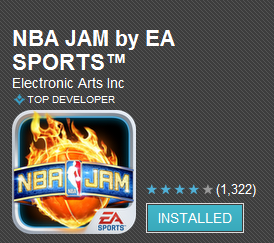 We're not really sure what the reason is, or why these two games were singled out, but we're also not going to question a good thing.